ON THE BEACH Summerseas 43 - Summerstrand Accommodation. 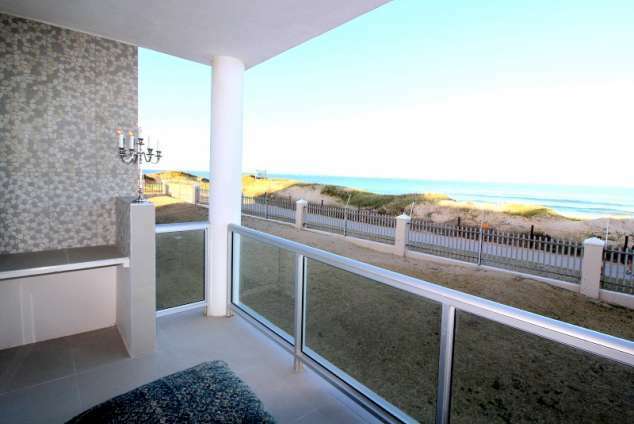 Summerseas 43 is a 2 bedroom 2 bathroom beachfront apartment with direct access to Pollock Beach. This front row property has unobstructed ocean views. 3587 page views since 12 Apr, 2017.